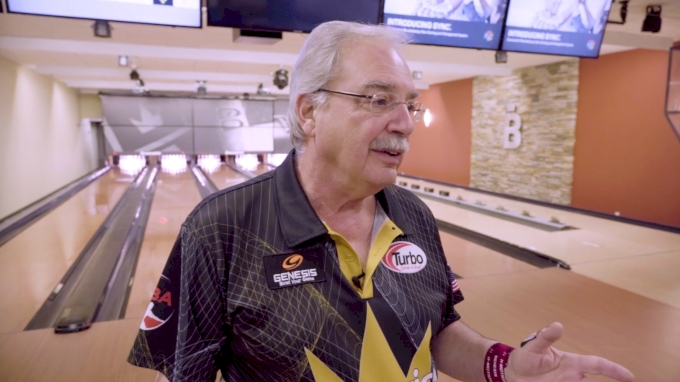 The Bowlers to Veterans Link charity is very close to the heart of PBA Hall of Famer and Vietnam veteran Johnny Petraglia. That's why each year, there's a PBA50 stop that benefits veterans. The 2019 PBA50 Johnny Petraglia BVL Open begins Monday live on FloBowling.